This anniversary product reflects 25 years of ThinkPad design heritage implanted with the latest technology. 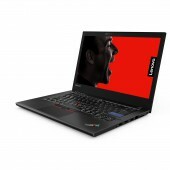 Simple, reliable, and productive for the demanding business world and has the ThinkPad brand DNA. Developed in commemoration of the 25th anniversary of ThinkPad PC, it is unlike any traditional products. 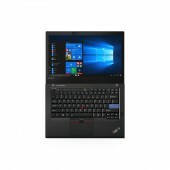 ThinkPad users wrote in what functions and specifications they want to a special website and this product is based on the results. The actual user's voice influenced the direction such as keyboard layout and key top shapes. The inside technology is cutting edge with the newest CPU,GPU, and OS. 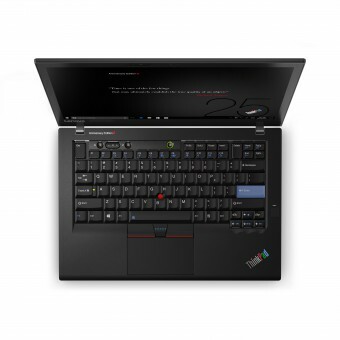 This product reflects the latest technology in a simple design that ThinkPad users want most. 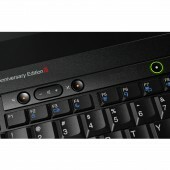 As an anniversary edition, the keypad layout as well as key shapes among other features are reflective of ThinkPad's rich history. The keypad layout and shapes are designed to optimize user experience in productivity just as previous generation have. Having a retro appearance and feel at first impression, users will truly appreciate the latest high technology and features of this product. The housings are made of CFRP due to its strength and light weight, meeting the demands of business users. Additionally, a special bag, AC-Adapter, and pen case were designed for everything to stack and fit nicely together. And it is limited production units. 336.6x232.5x19.95mm,1.69kg, Classic 7 row keyboard shape. Anniversary edition ThinkPad logo plate. limited production units. ThinkPad users wrote into a website telling us what they would like in a 25th anniversary product. The look, feel, features, and specifications were all influenced directly by the voice of the user. The difficult part of the design was to convince all the departments that we should pursue the 25th Anniversary edition concept as a whole. Having a retrospective feel, yet advancing technologically forward at the same time was a challenge. Thinkpad 25 Laptop Computer by Lenovo Design Group is a Nominee in Digital and Electronic Devices Design Category. · Click here to register today inorder to be able to view the profile and other works by Lenovo Design Group when results are announced. Thinkpad 25 Laptop Computer by Lenovo Design Group is Winner in Digital and Electronic Devices Design Category, 2017 - 2018. 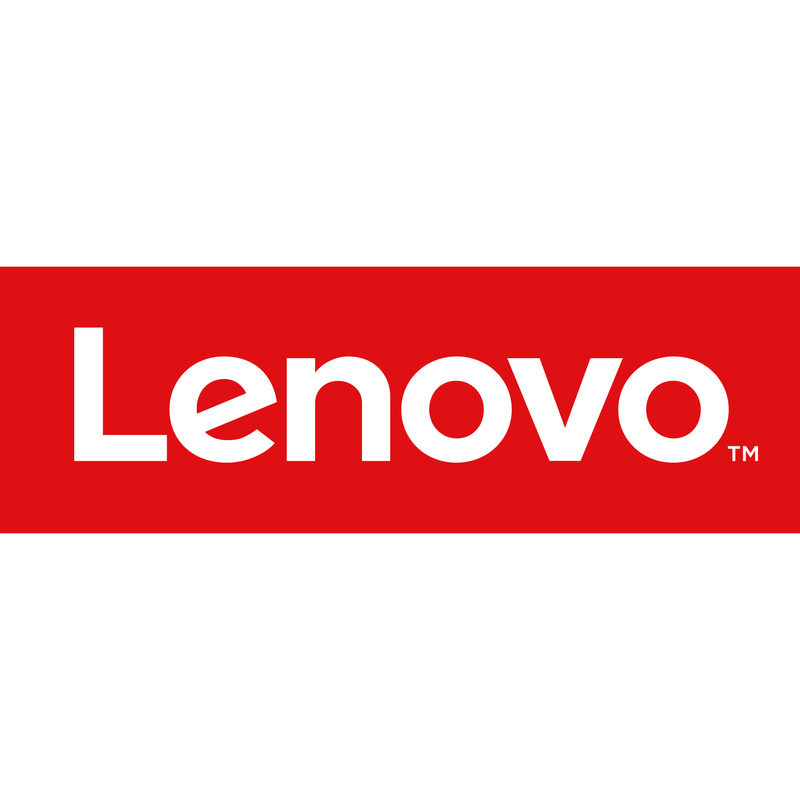 · Press Members: Login or Register to request an exclusive interview with Lenovo Design Group. · Click here to register inorder to view the profile and other works by Lenovo Design Group. Did you like Lenovo Design Group's Consumer Electronics Design? Did you like Thinkpad 25 Laptop Computer? Help us create a global awareness for good consumer electronics design worldwide. Show your support for Lenovo Design Group, the creator of great consumer electronics design by gifting them a nomination ticket so that we could promote more of their great consumer electronics designs.